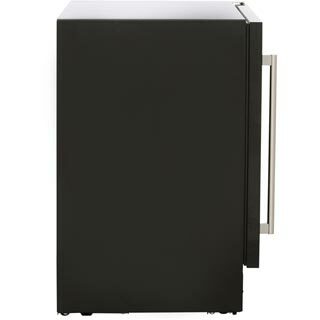 The Newworld 600BLKWC Wine Cooler comes in a sleek black colour. 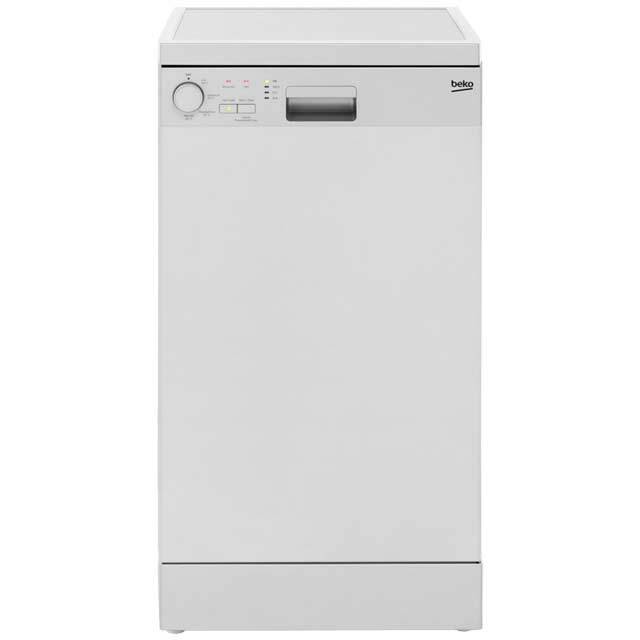 The 600BLKWC has a C energy rating. 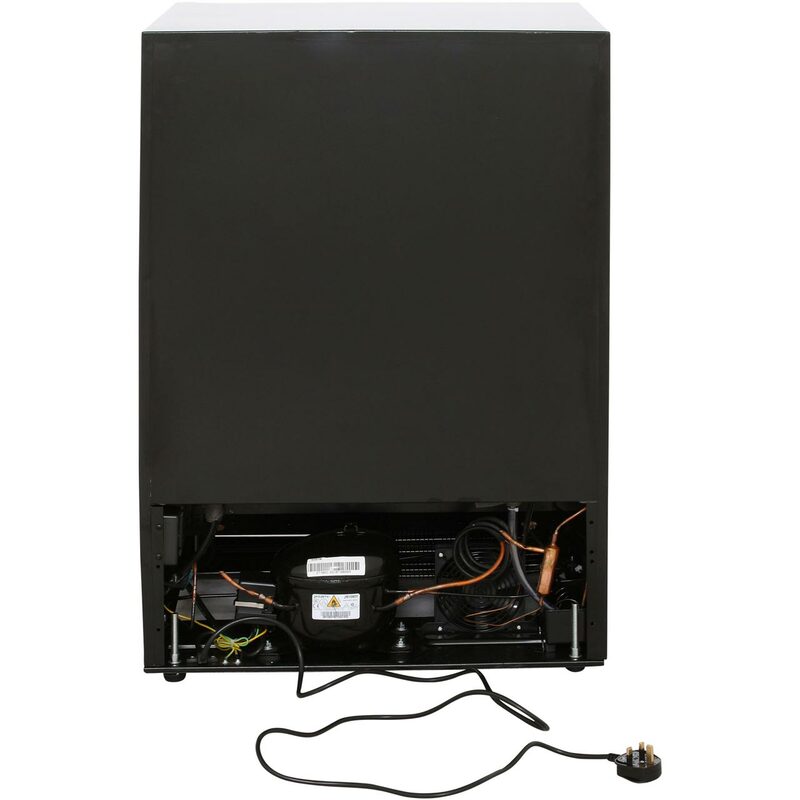 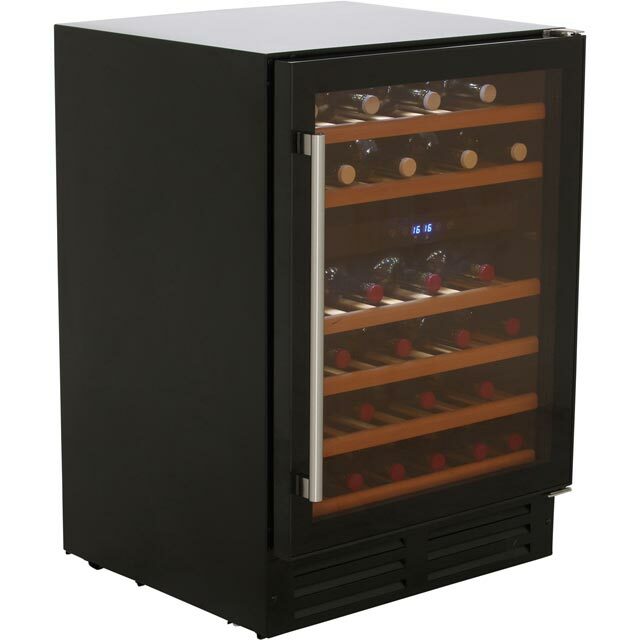 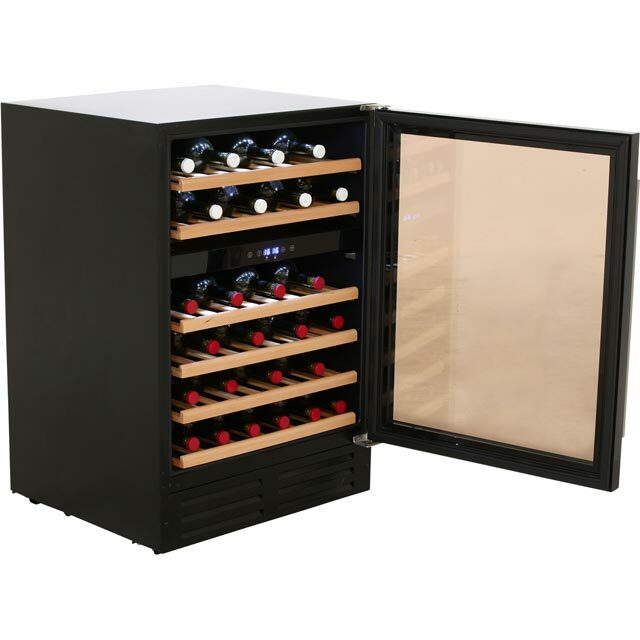 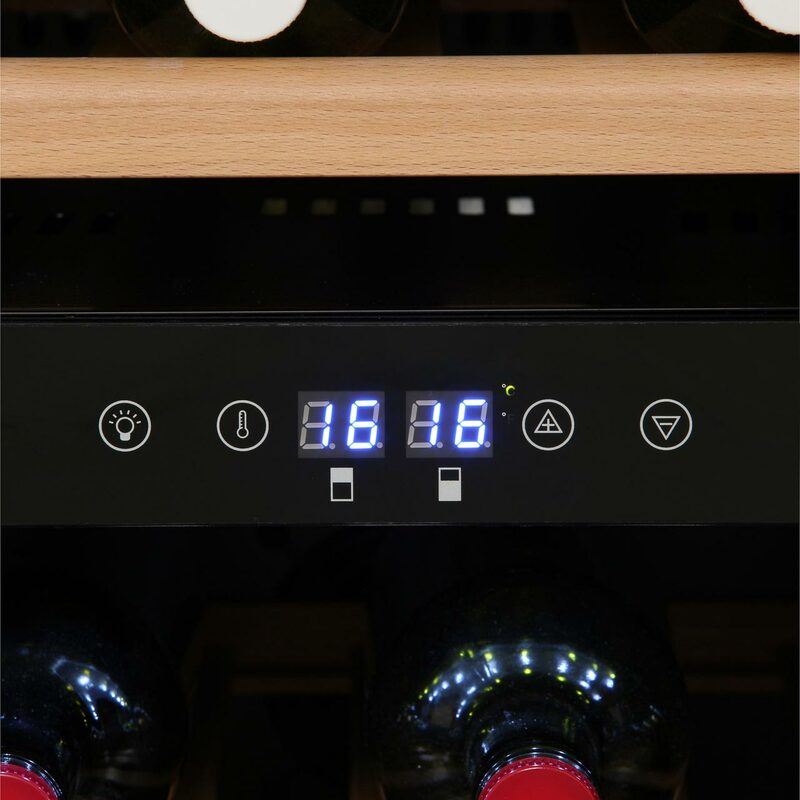 To offer peace of mind the Newworld 600BLKWC built in-integrated Wine Cooler also comes with a 1 year warranty. Please Note: This Wine Cooler is taller than most, please check the height. 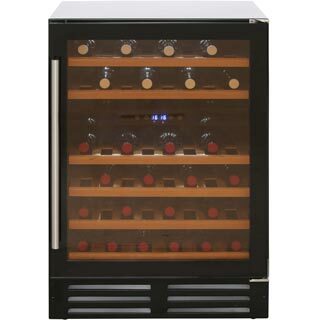 "Looks great in my kitchen, get plenty of comments on it, so very happy indeed. Keeps the temperature constant, enjoying my chilled wine!" 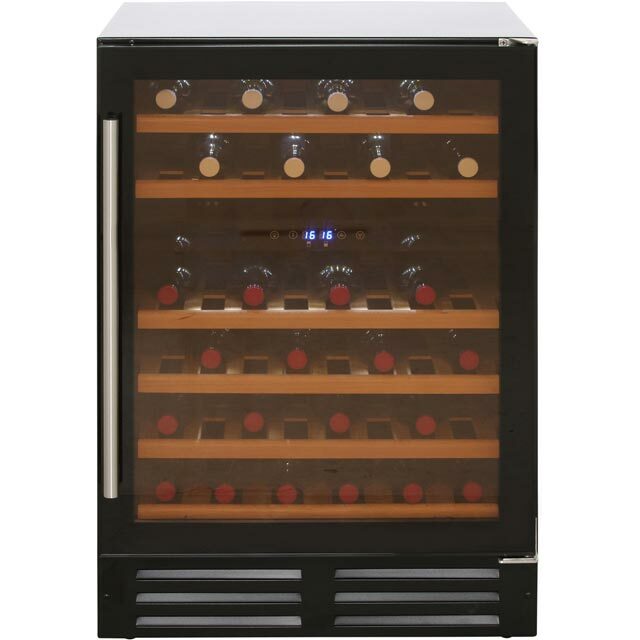 Looks great in my kitchen, get plenty of comments on it, so very happy indeed. 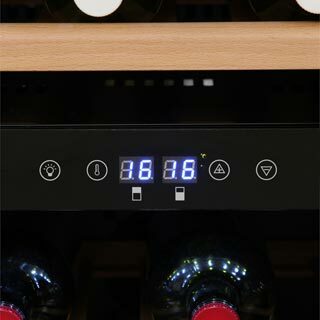 Keeps the temperature constant, enjoying my chilled wine!